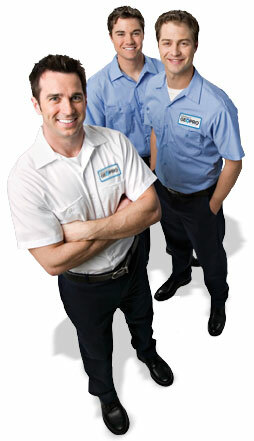 Our air conditioner tune-up special is $98 per unit. With rising energy costs it is more important than ever that your system is running at peak performance! Just as a tune-up for your car can improve your gas mileage, a yearly tune-up of your heating and cooling system can improve efficiency, comfort and equipment longevity. Call us at (513)941-0075 to take advantage of this special offer. Tired of wasting money on high energy bills? We offer a variety of energy saving solutions for your existing heating, cooling and electrical systems, including programmable thermostats and long-lasting LED bulbs. If your heating and cooling equipment is more than 10 years old, you should consider replacing it with newer, more efficient equipment. 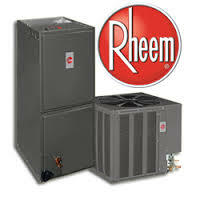 We now offer Rheem tankless hot water heaters which provide instant hot water and will lower your energy bill. For the highest energy savings and to take advantage of the 30% no limit renewable energy tax credit, ask us about a geothermal heat pump. You can also visit our geothermal website www.billspadegeothermal.com for more information on geothermal heat pumps. Is your main electrical panel over 20 years old? We can perform a free electrical panel safety inspection and give you an estimate on replacement. We also offer surge protectors for as low as $400 installed and specialize in standby emergency generator installation. 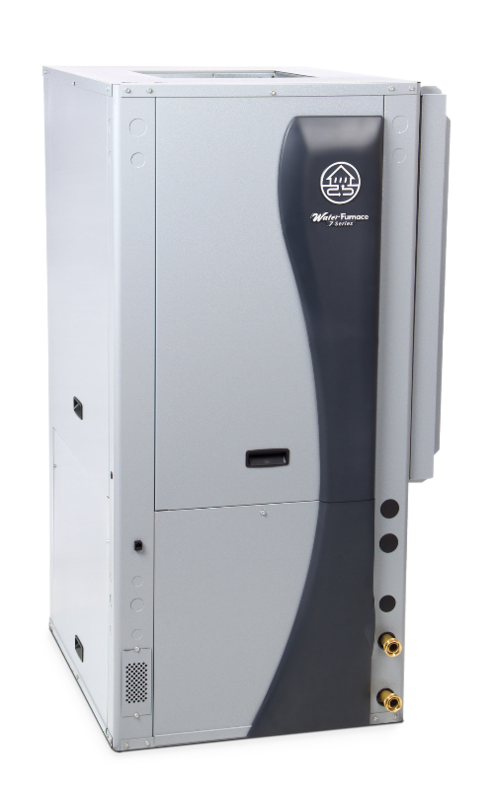 Meet the new Series 7 from Waterfurnace! Bill Spade's team was very professional in handling a difficult geothermal installation in our home. We couldn't be happier!